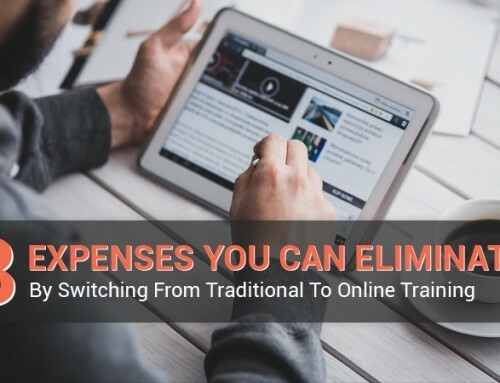 Whether they’re vocational schools, private colleges or state schools, the higher education industry is increasingly relying on online education for a competitive advantage. 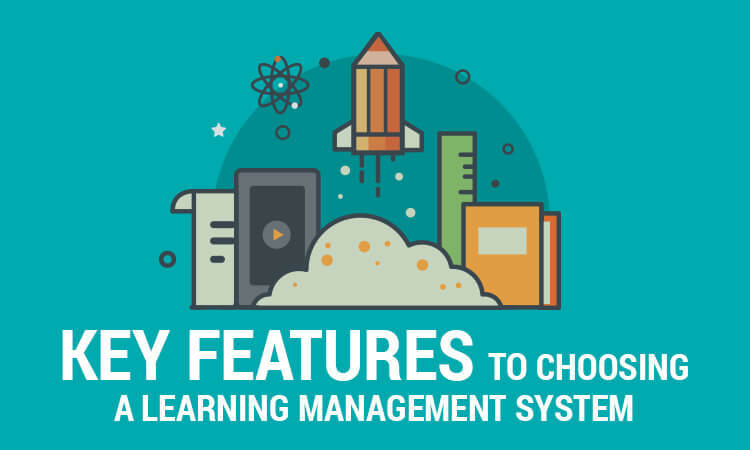 Using a learning management system to deliver course materials and a virtual classroom experience is just the start to how an LMS can improve your educational institution’s results. 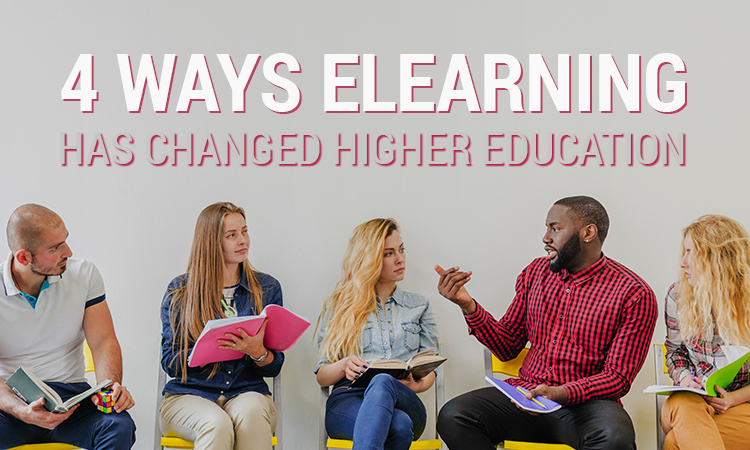 Offering a digital component to the higher education experience offers a quick and easy way to update materials with the changing times. 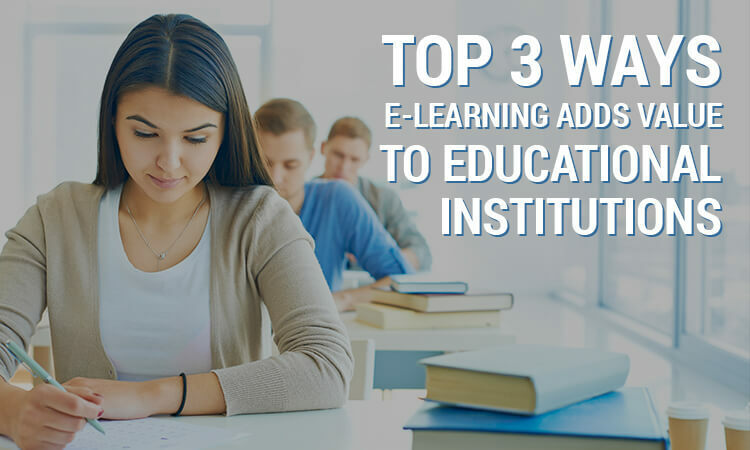 Whether it’s changing facts and figures or re-doing course materials altogether, eLearning in universities and colleges allows educators to deliver the most timely, relevant content to learners. A virtual classroom setting offers students the ability to meet the day-to-day demands of work and family obligations, without having to compromise a comprehensive learning experience. 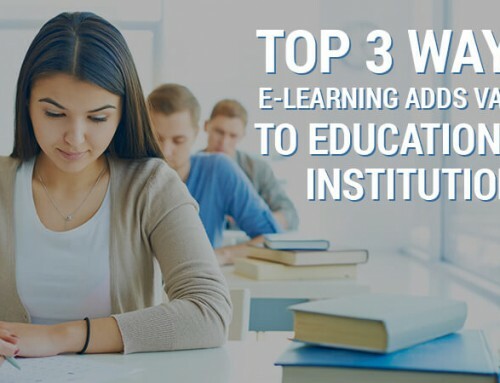 While some institutions only offer an online education experience, even the most traditional schools are incorporating eLearning to enhance the classroom experience – from distributing course materials, to tutorials, to on-demand or real-time lectures. Better yet, this content is accessible from anywhere in the world, accommodating the travel needs of learners and instructors alike. Regardless of your enrollment size, a digital approach to grading and analytics empowers instructors with a quick and easy way to manage their students. By reducing the amount of administrative time required, an LMS can help to free up educators to focus on student communication and follow-ups. With the ability to track content consumption and views, educators can ensure that students have what they need – when they need it. 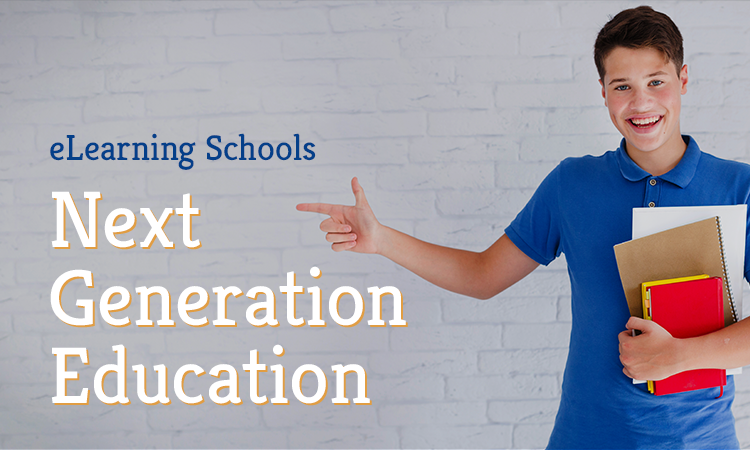 Additionally, with the feature to customize the learning path of students, educators can provide a truly unique and thoughtful teaching approach. As your educational institution grows, it’s critical to consider the scalability of your LMS provider even during a start-up or pilot phase. 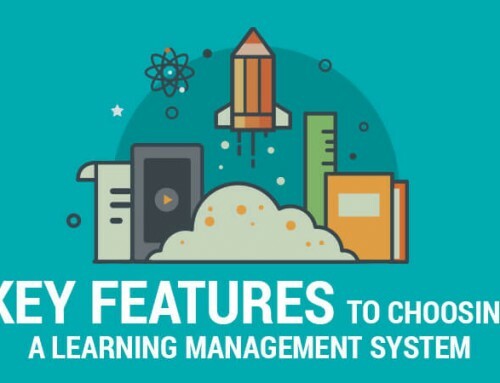 We designed the ScholarLMS platform with this in mind – the ability to anticipate flexible features and changing classroom sizes without penalty. So, you don’t have to worry about getting started, backups, or other techie stuff. 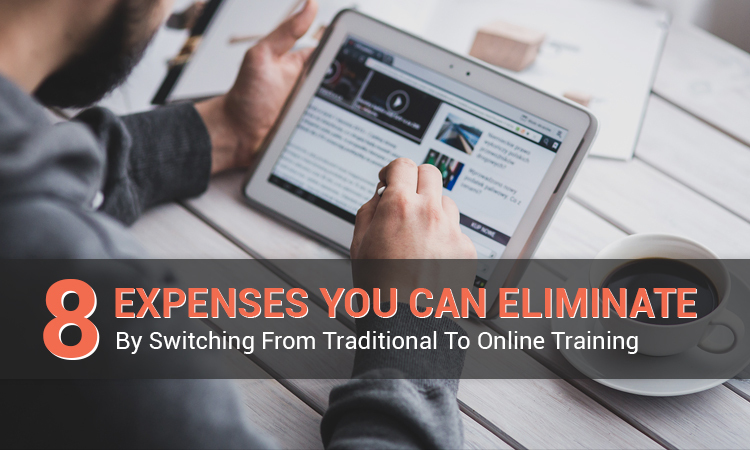 It may be hard to know what your educational institution needs from a LMS today versus six or 12 months from now. Learn more about the unlimited features and functionality available to you today – right out of the box – by chatting with one of our eLearning Experts. 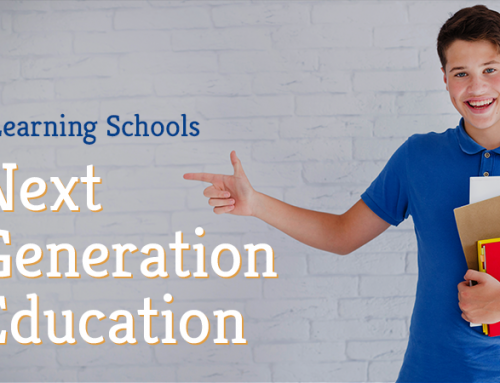 Whether you’re worried about getting started or how to handle changes to your school, we have you covered. Just focus on your content, and we’ll handle the rest. Want to get your course material going in no time at all? We’re here to help.